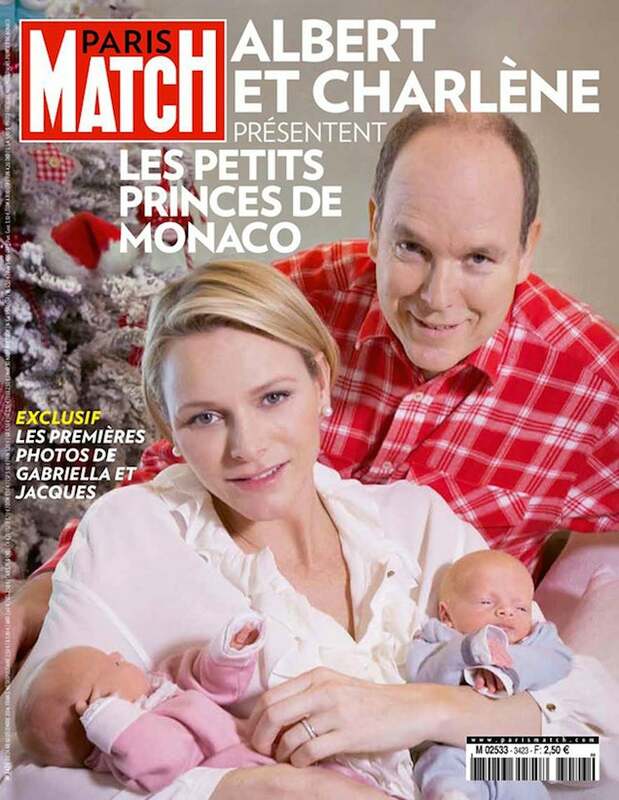 Clockwise from top: Monaco's Prince Albert, baby Prince Hereditaire Jacques Honore Ranier, Princess Charlene, baby Princess Gabriella Therese Marie. Not pictured: Prince Albert's illegitimate children, Princess Charlene's location monitoring device. Chat about Joyeux Noël From the World's Most Miserable Royal Family here at scam.com! Basically, she says the researchers say that fathers are essential to the wellbeing of the children. Now, that’s just about as diabolical as it gets. Fathers are, well, they're obsolete, or they are not essential to the wellbeing of the sons and the children of the family. They're nonessential; they’re just well, what are they really; (to me it sounds like a cut here from HQ) what is their value? I guess they just beget the woman and that’s it, or beget the child and the woman and that’s it.